I BREAK HORSES is the musical project led by Maria Lindén. 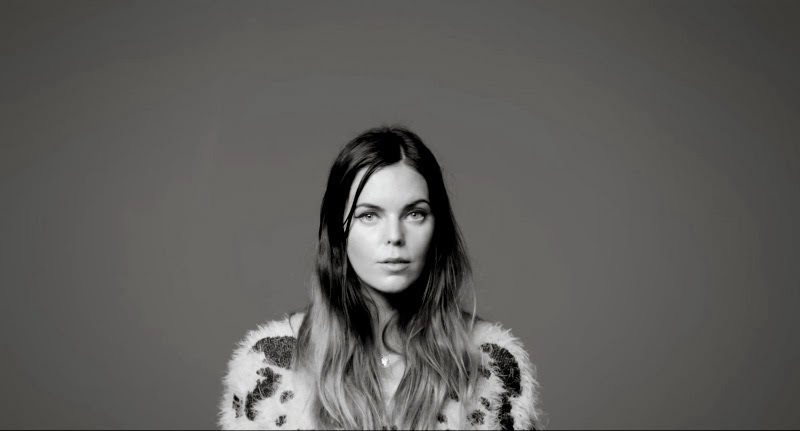 From her Stockholm base, the Swedish artist delivered an extraordinary debut album in the shape of ‘Hearts’, released by Bella Union in August 2011. Forward two years, and the arrival of an eagerly awaited follow-up, entitled Chiaroscuro, is upon us. The latest chapter in I Break Horses’ much celebrated songbook is everything fans could wish for and more. In the words of Lindén: “My only aim when starting to write this album was to ignore any possible second album expectations.” The result is a more confident and evolved sound with a more dramatic expression.